Earth’s magnetic field | Watts Up With That? July 11, 2013 in Science. October 23, 2012 in Earth. October 10, 2012 in Astronomy. July 9, 2012 in Curious things. 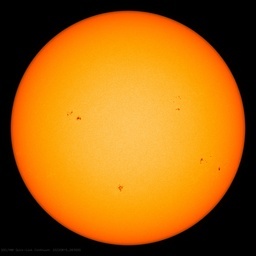 March 19, 2012 in Solar.